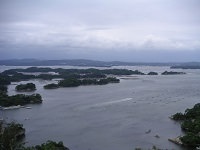 Tohoku, which literally means “north east”, refers to the northeastern region of Japan’s main island, Honshu. 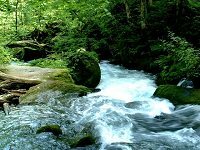 It has a population of approximately 9 million and consists of six prefectures: Akita, Aomori, Fukushima, Iwate, Miyagi, and Yamagata. 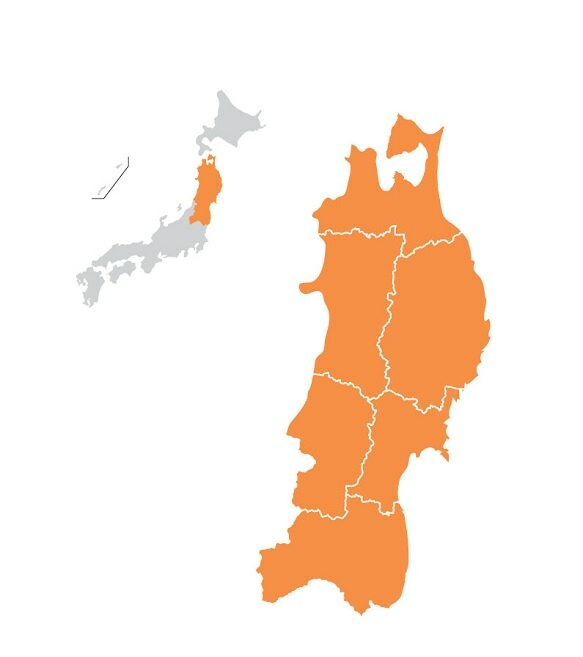 Tohoku itself is often divided into northern and southern sub-regions. 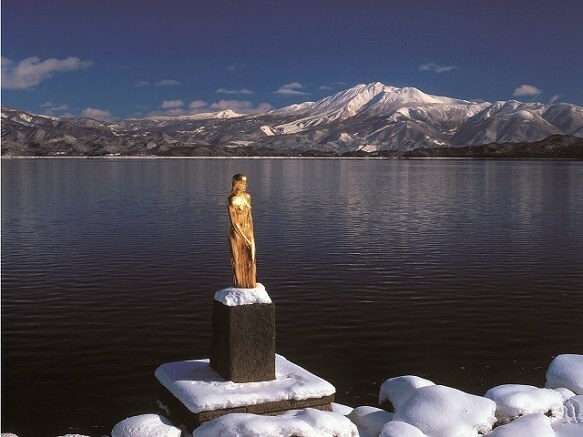 Located in the northeast, Tohoku is known for its heavy snowfall and harsh winters. 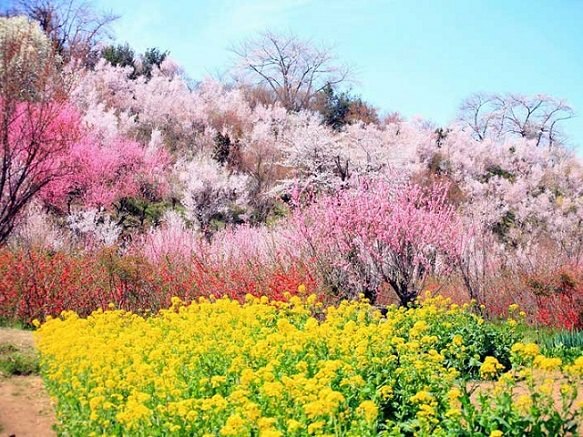 However, its countryside becomes beautiful when the mountains are capped with snow and offers one of the best sceneries in the country. 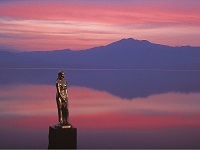 It is also a popular tourist destination for skiing, hiking, and for its hot springs. 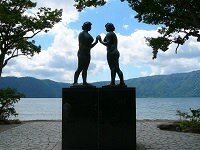 On March 11, 2011, the Tohoku region was hit by an earthquake with a magnitude of 9.0. 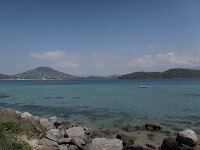 The earthquake lasted 6 minutes and caused a tsunami which reached a height of 40.5 meters. 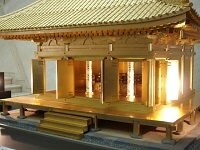 Many Japanese lives were lost, people injured, families separated, and buildings destroyed. 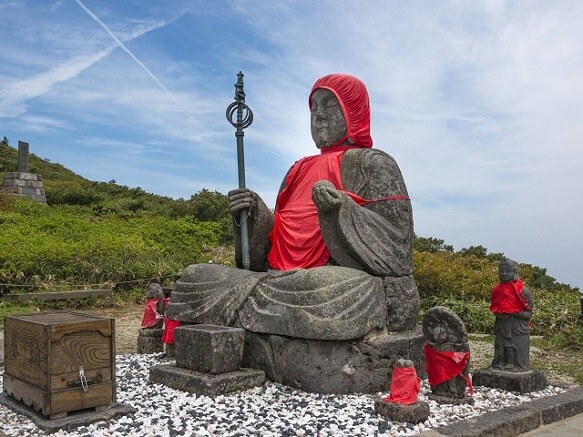 After efforts of reconstruction, the Tohoku region is now again safe from nuclear activity and welcoming tourists to their beautiful countryside. 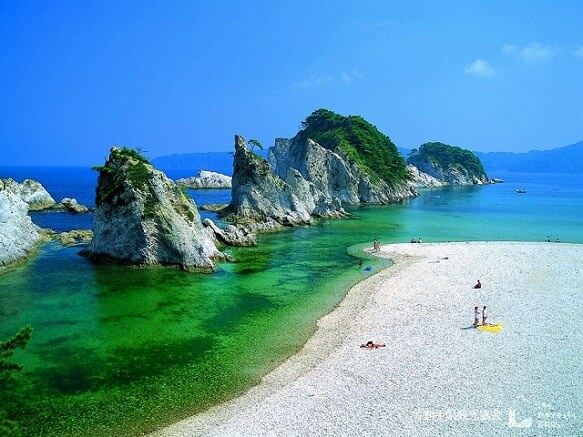 Aomori is Japan’s northernmost prefecture on Honshu, Japan’s main island. 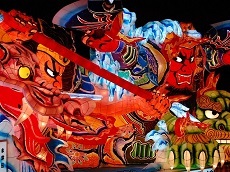 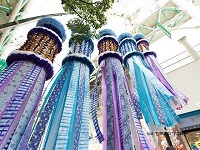 Today Aomori is best known for its spectacular Nebuta Matsuri summer festival held in August. 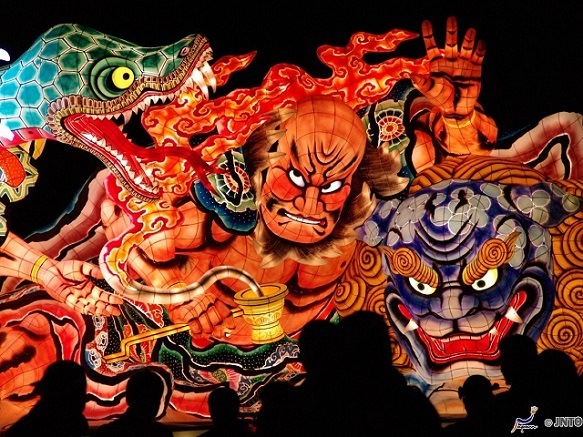 Iwate prefecture is located in the Tohoku region and is the second largest prefecture of Japan after Hokkaido. 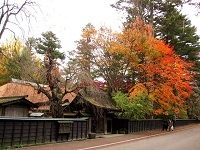 Hiraizumi in the southwestern part of Iwate has over 3,000 national treasures and historical sites. 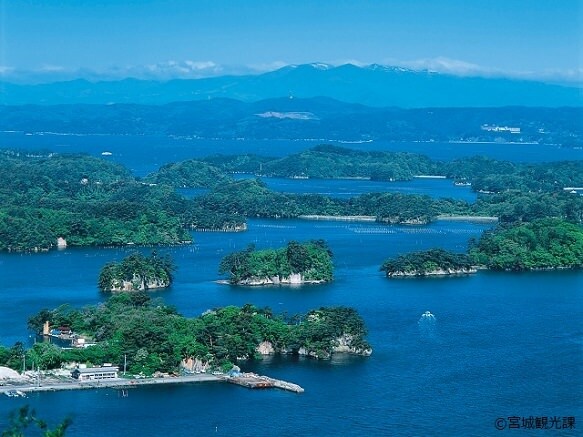 Miyagi Prefecture is located in the Tohoku region and is best known for Matsushima, one of the three most scenic spots in Japan. 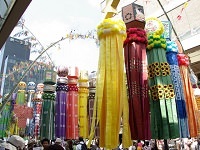 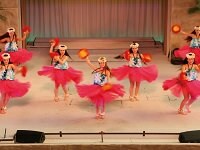 Its capital Sendai is also a famous destination among tourists. 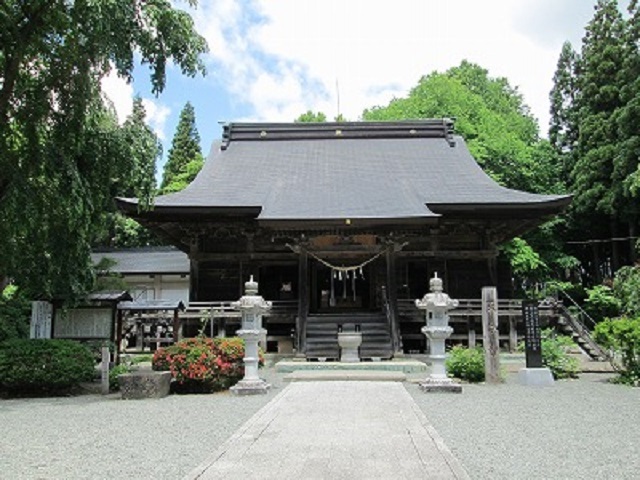 Many of Sendai's tourist attractions are related to Masamune and his family such as the Aoba Castle. 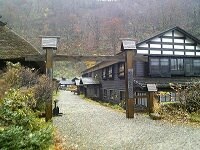 A classic Japanese hot spring spa village in Tohoku Region. 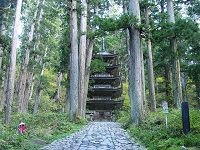 Akita is a large prefecture of the northern Tohoku region on the coast of Sea of Japan. 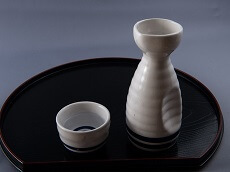 Akita is most famous for its Akitakomachi rice and sake. 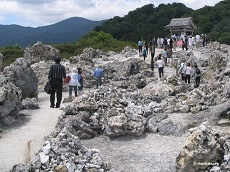 A popular tourist destination in Akita is Kakunodate, a former castle town. 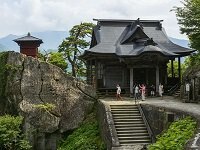 Although the castle no longer stands, the town still is still popular for its abundant samurai tradition that is rare in other parts of Japan. 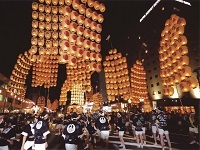 Yamagata is the largest producer of cherries and pears in Japan, accounting for 70% of all cherries in Japan. 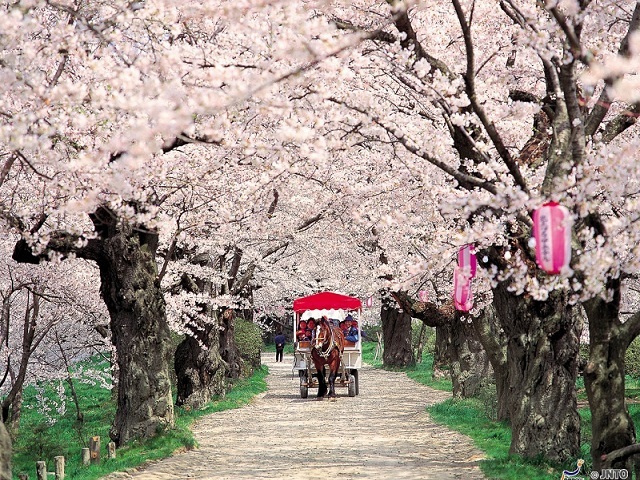 Cherry picking is a popular tourist activity, attracting many locals and tourists during the summer months. 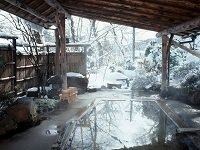 With over 130 hot springs, several volcanoes, and beautiful scenery, Fukushima offers ample ways to appreciate its natural beauty.